… it’s getting chilly out there! We hope all our lovely Pixie fans have enjoyed Bonfire Night this year and that you were lovely and toasty in your Pixie Boots! 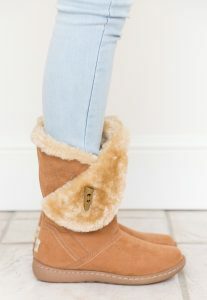 I wore a new pair of Pixie Ellie boots this year as I needed a pair in Camel to go with my new chunky knit slouchy cardi. This combo teamed with the hugest hot chocolate made for a very cosy fireworks display in our village!